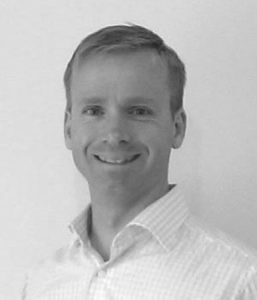 Matthew is a healthcare practitioner that has been in private practice since 1996. During that time he’s run multiple practices and employed other practitioners and team members. Since 2010 he’s also been running Clear Health Media, which grew out of the need to market his own practice. The company now manages Facebook, Adwords and many other online marketing strategies for their clients. In his role as CEO at Clear Health Media, Matthew and his team are responsible for developing and implementing marketing strategies that generate hundreds of thousands of dollars in revenue for their clients. Part of his role is “Chief Tinkerer” where he researches new online marketing practice growth strategies that he then passes onto his team and clients. As well he’s a Sessional Lecturer and Tutor with the School of Health Sciences at RMIT University in Neurology and Neuroscience, and still “keeps his hand in” in private practice practicing vestibular rehabilitation. In his spare time Matthew is a keen gardener, beekeeper and craftsman. 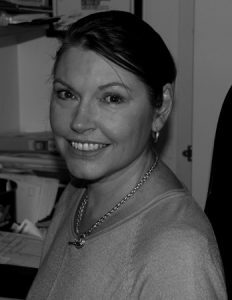 Jenny has been part of the CHM Team since 2015 and is based in Melbourne. She has been in the Human Resources industry for the past 20 years, working primarily in the hospitality, healthcare and IT sectors. Over the past few years, she has been undergoing training to extend her skills in the IT industry and learning web development. Jenny’s role involves overseeing our amazing and growing team, as well as managing the website build projects. In her spare time Jenny is a busy mum, a Cub Scout Leader as well as a keen photographer. 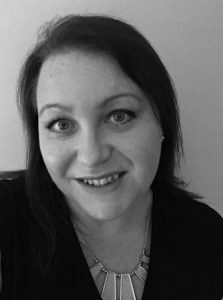 Leonie has been part of the CHM team since early 2018 and is based in Melbourne. She has worked in the marketing industry for over 20 years, helping clients design marketing systems and products to increase brand awareness. She has worked with both large and small businesses, both in retail and business to business. She is currently undertaking a Bachelor of Arts in Internet Communication and is Google certified. Her expertise lies in learning about her client’s business and implementing the best possible systems to help increase growth. She is passionate about providing excellent customer service. Her hobbies include healthy diets, reading and keeping up to date with everything digital. 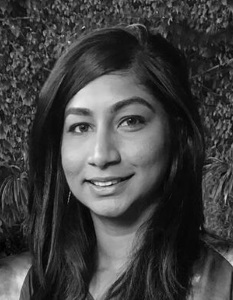 Nifa has been part of the CHM team since early 2018 and is based in Melbourne. She holds a Bachelor of Commerce degree with a major in Marketing. With over 10 years of marketing experience, Nifa has managed print, media and digital marketing for organisations in the manufacturing, retail, telecommunications and health industries. In her spare time she keeps herself busy with gardening, looking after her pet chooks and hiking. 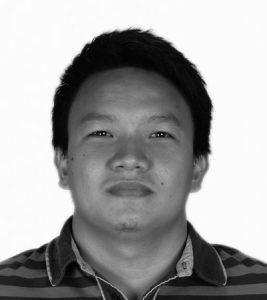 Jason has been part of the CHM team since 2014 and is based in the Philippines. His main role involves domain setup, WordPress installations, customising client sites, Thrive landing pages and leads setup, and site citations. Jason graduated from college in 2010, with a degree in Bachelor of Science in Information Technology at the Central Philippine University. In his spare time he likes to go mountain biking, running, playing darts, and PC gaming. His dream is to travel Europe or the Americas with his girlfriend and son. 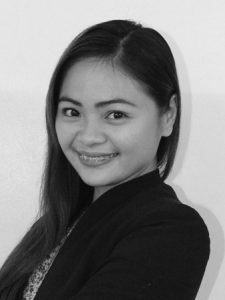 May Ann has been part of the CHM team since 2015 and is based in the Philippines. Her main role involves managing client articles, SEO reports, creating email campaigns and templates. May Ann graduated with a Bachelor of Science in Information Technology, and has been working in the IT industry for over 7 years. In her spare time May Ann loves to travel and is a keen photographer. 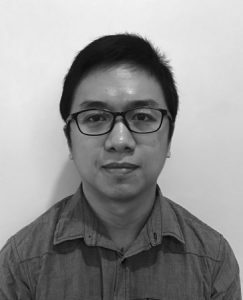 Gie has been part of the CHM team since 2015 and is based in the Philippines. His main role involves managing Google Adwords, Facebook Ads and Conversion Tracking via analytics. In his spare time Gie likes playing his guitar and hanging around by his koi fish pond. © 2018 chmstrategy. All Rights Reserved.